I'm a wife, mother, psychotherapist, freelance writer, and novelist. I like to explore human behaviors in my writing, and to delve into why and how we make the decisions we make. 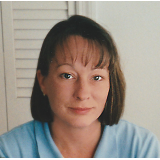 As recounted in Appalachian Justice, Jessie is an adult survivor of horrendous childhood abuse. At the age of thirteen, she was rescued by reclusive mountain woman Billy May Platte. Now forty-seven, Jessie is outwardly successful but inwardly struggles to reconcile the broken pieces of her past. In honor of Billy May, Jessie has offered Crutcher Mountain as a location to build the Platte Lodge for Children, a wilderness retreat and respite program designed for children with disabilities. Everything comes together beautifully until a series of strange events threatens to shut down the retreat. 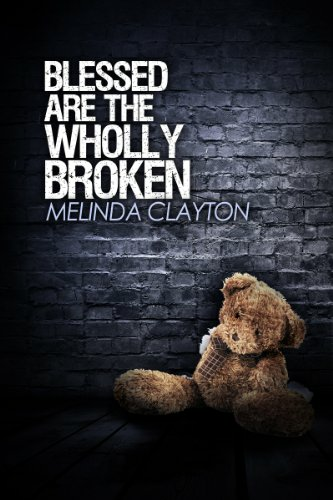 To save the lodge, Jessie must open her heart to the truths she discovers and place her trust in a lonely little boy. 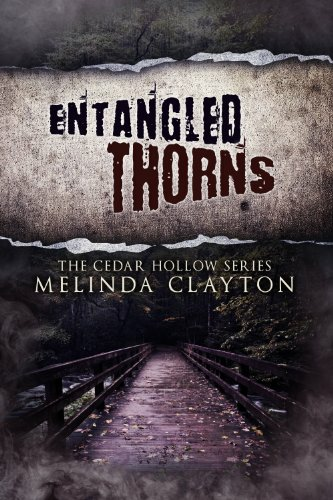 In Return to Crutcher Mountain Melinda Clayton once again paints a picture of life in the rural village of Cedar Hollow, West Virginia. 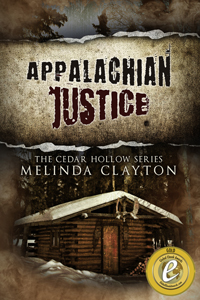 While Return to Crutcher Mountain contains many of the same characters as its predecessor, Appalachian Justice, it doesn't rely on backstory to move the plot forward so it can definitely be read alone. Any backstory that is necessary is briefly covered in the pages of Return to Crutcher Mountain. The book picks up the life of Jessie Russell McIntosh eight months after the passing of her Billy Momma. The tranquil mountain where she and Billy May discovered each other has been turned into a camp for developmentally disabled children and someone is causing trouble and has issued a demand that Jessie return to Crutcher Mountain, placing her life in danger. On the mountain top danger awaits Jessie and the list of suspects is long. For awhile everything seems fine, has Jessie returned for nothing? While on Crutcher Mountain Jessie must face her past in many aspects and slowly allows herself to feel once again. A boy staying at the camp touches Jessie heart and unknowingly helps her open up to life and begin the task of mourning her Billy Momma, something she has largely refused to do until this point. Returning to Cedar Mountain brings up the memories of her life there and makes her realize how empty her life in Hollywood has been. Here are the people she has known all her life. Here is where her roots, good and bad, are. Here is where she may finally find peace, if she lives long enough. I enjoyed Return to Crutcher Mountain immensely, though I felt it lacked some of the depth of its predecessor. I think Return to Crutcher Mountain will appeal to a much larger audience than Appalachian Justice may have. The story was interesting and held my attention and it was a short read, I read it in a day. I didn't see the end coming until just a few pages before it finally did. I would like to see the story continue as there were several characters that entered the picture during this book whom I would like to follow.